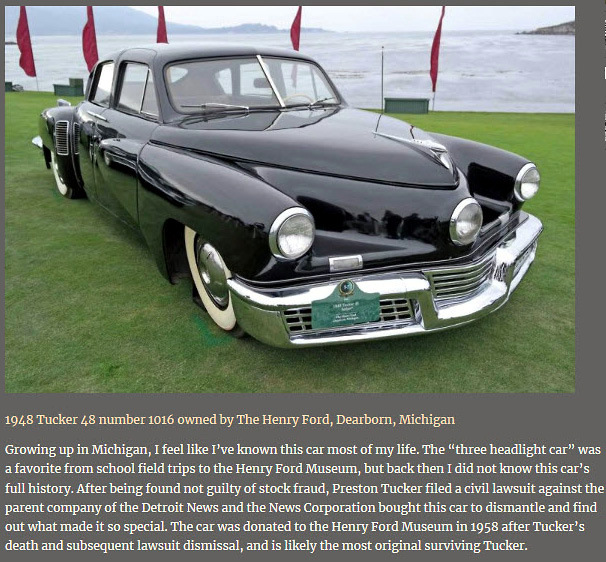 Great article, thanks for story and the history of these five amazing automobiles. 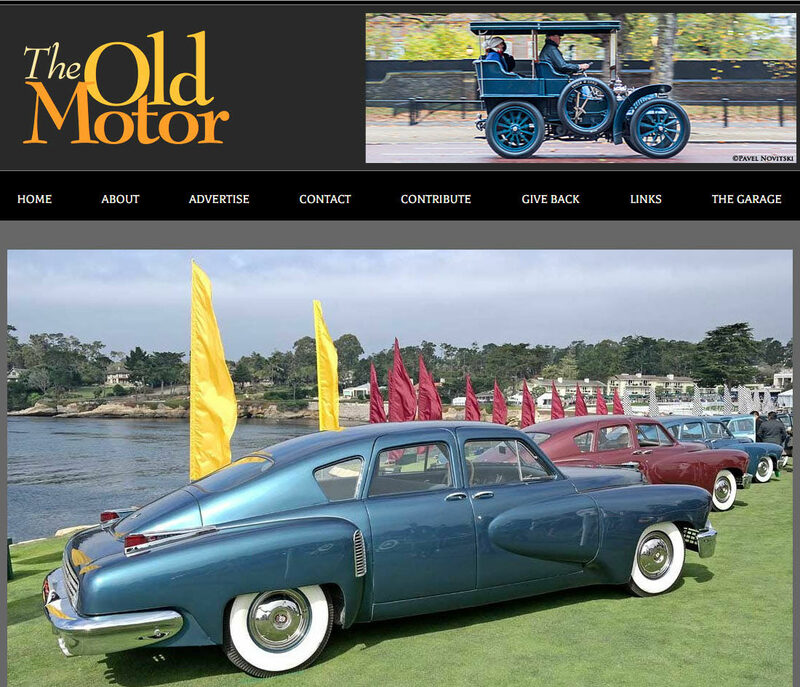 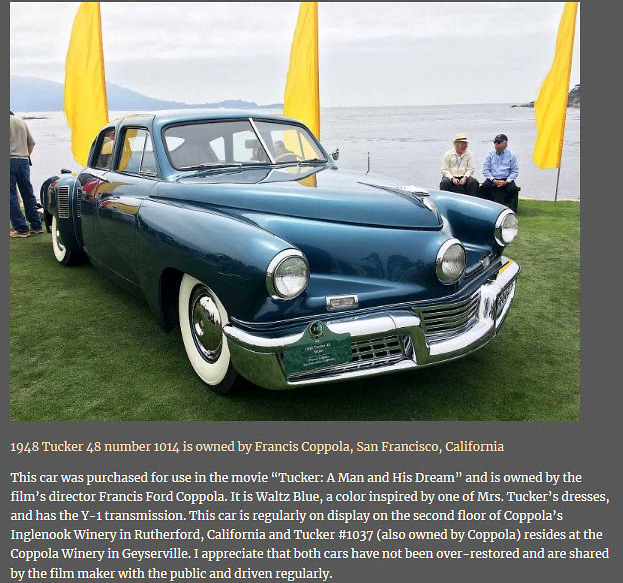 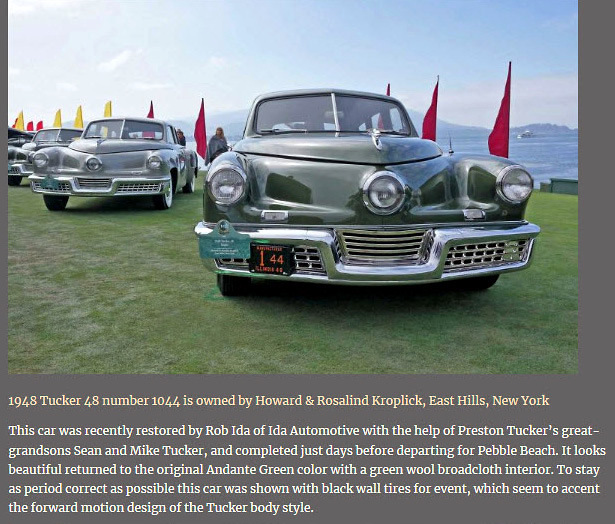 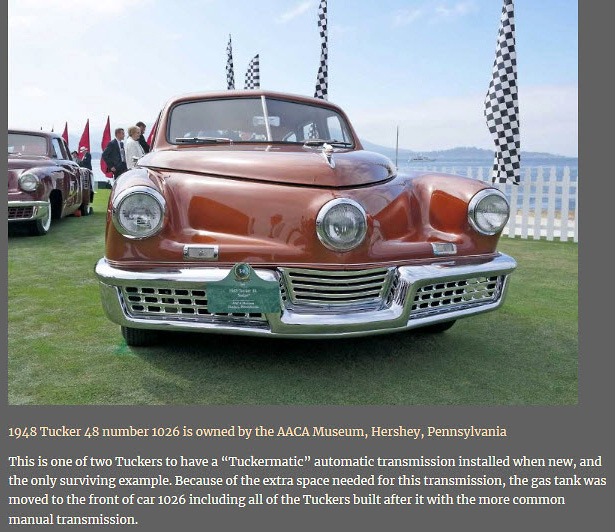 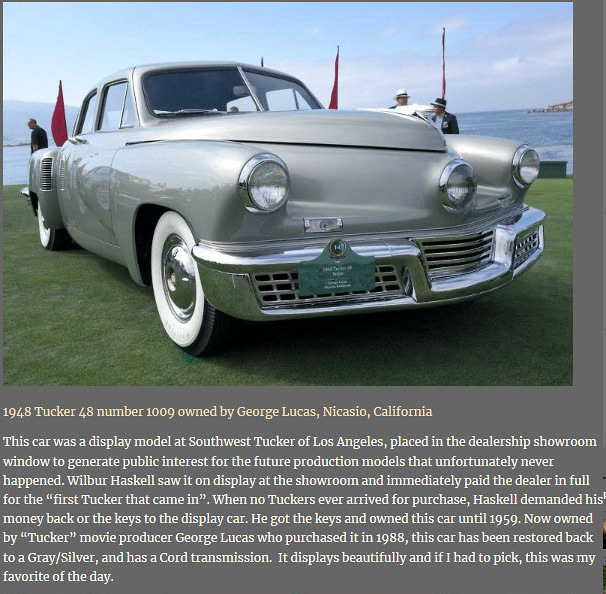 Pebble Beach 2018 was a great event to celebrate the 70th anniversary of Tucker Automobiles. 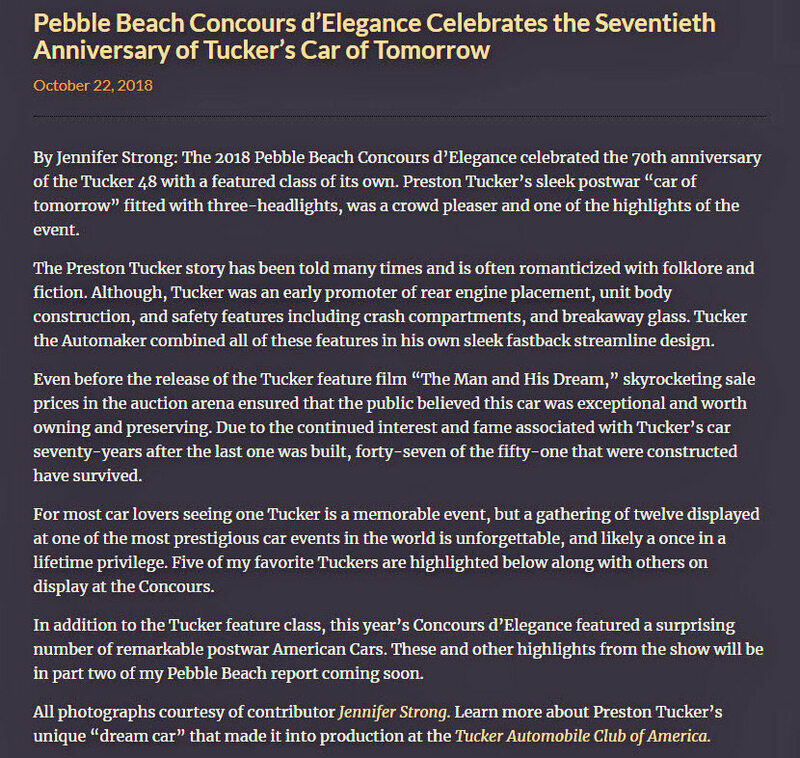 Thank’s to all the Tucker owners who brought their cars to the Pebble Beach.